Cyclists are known for their love of coffee (read my blog post 'Coffee - The Life Blood of Cyclists', but secretly there is also a love of tea brewing within the cycling culture. A cup of tea is a gentle start to the day; a warming drink to bring you to your scenes. Similarly, there is nothing quite as comforting as a large pot of tea to bring back the feeling in your hands, after a cold winter ride. 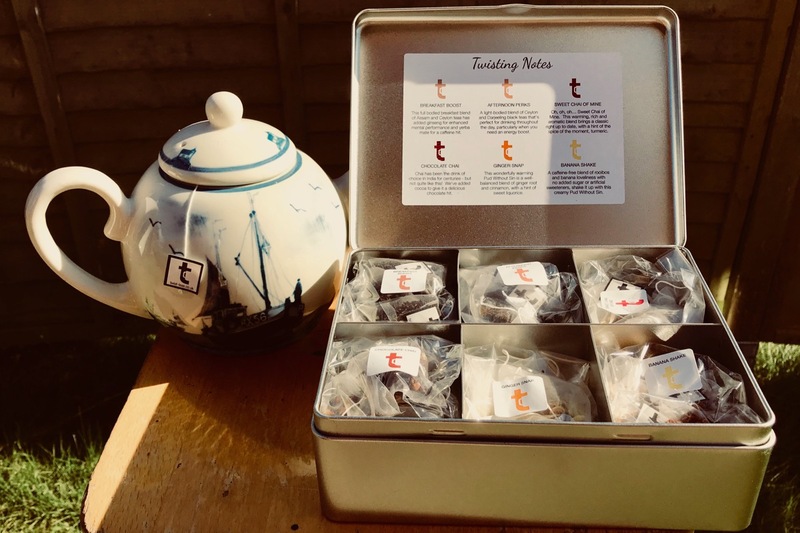 Factor in other herbal and fruit teas within the tea family, such as Ginger tea and Rooibos, and there are definite health benefits and relaxation effects from drinking tea. 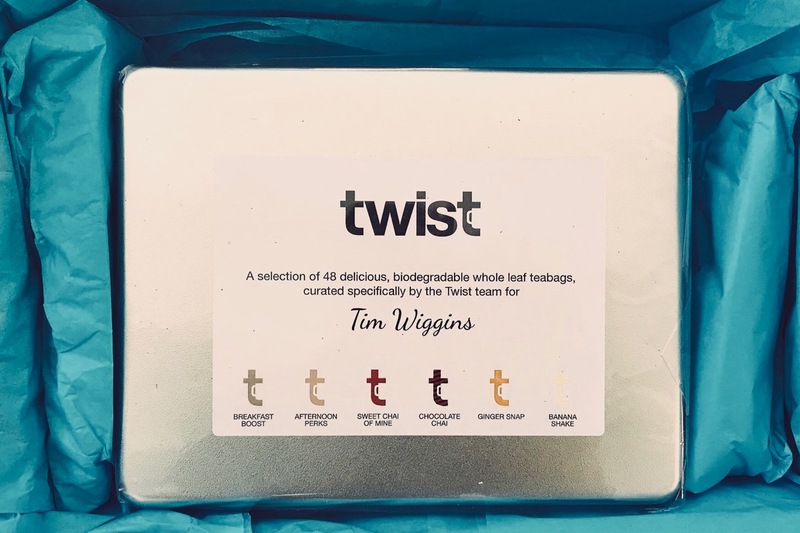 If you are a closet tea fan, or indeed an open advocate of the classic brew, then Twist teas are worth a look. A selection box would make a great gift for any cyclist in the winter months.